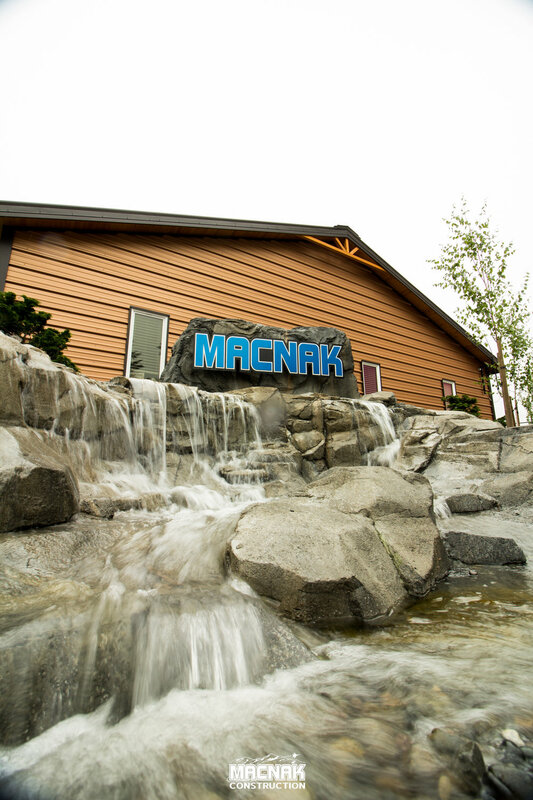 MACNAK Construction has extensive experience building the most innovative, durable, energy efficient, and quiet buildings for the federal government. From official buildings to 300-person dormitories, we have done it all. We have taken our expertise and offered these building benefits to the private commercial sector. 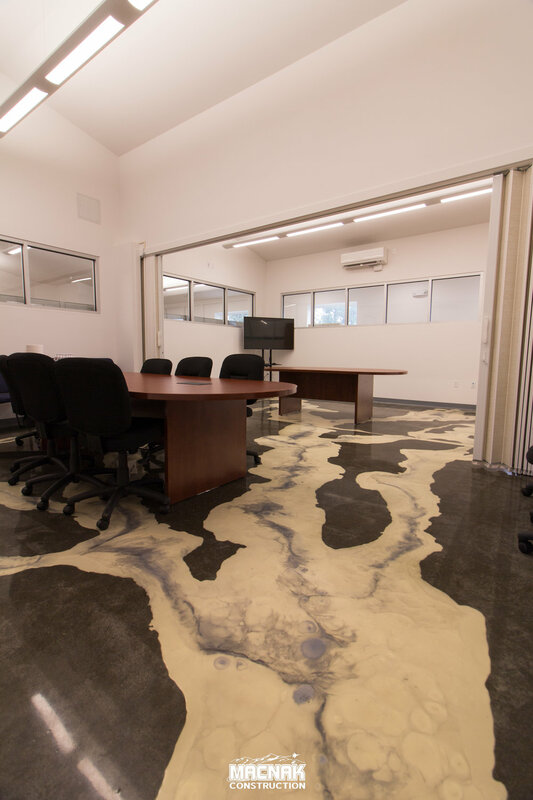 Whether you are a small business owner looking to build an office for your company, an ambitious tech start up, or a large national corporation looking to build your locations better, MACNAK Construction can be relied on to perform.